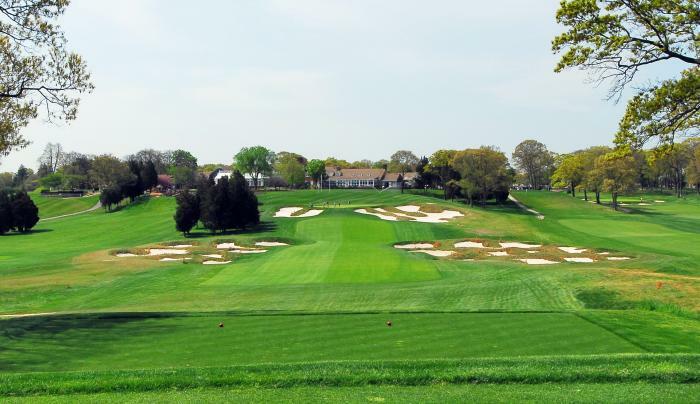 The 2019 PGA Championship will be the 101st playing of the tournament, which first started in 1916. The 2019 Championship will establish a new place within golf’s major championship rotation becoming the second of four annual events and moving from August to May. The tournament will be played at Bethpage Black Course on Long Island, New York. Please see website for ticket information. Photo Credit: Bethpage State Park - Photo by John Rozell Courtesy of NYS Parks, Recreation and Historic Preservation.